We clean the carpets of offices, pubs, clubs, shops and serviced accomodation. Moving in or moving out? Our cleaners ensure your carpets are healthy and clean. Having your carpets professionally cleaned ensures longer lasting, healthier carpets. Looking for a reputable carpet cleaning company in Caerphilly? Welcome you’ve come to the right place. Our cleaning technicians have received full training by the Institute of cleaning and restoration. Part of the Vale Carpet Cleaning group of expert carpet cleaners we utilize only the best quality equipment and solutions by Prochem. Using inferior products could damage your carpet or leave a white film on your carpets when dry. Caerphilly Carpet Cleaning is dedicated to offering unrivalled carpet, upholstery, rug cleaning and restoration services to all properties, both domestic and commercial. The benefits of having your carpets deep cleaned are numerous. For example in additional to your carpets looking and smelling better, cleaning your carpets can clean allergies, dust mites, and other creepy crawlies that are buried deep within the carpet pile. 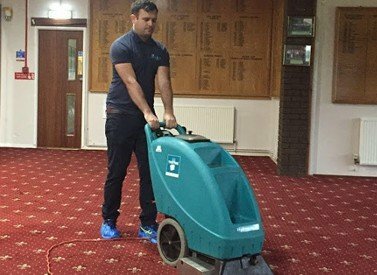 Our team has already cleaned numerous carpets and furniture throughout the Caerphilly area, helping homeowners, employers and local authorities keep their property and offices looking great and extending the life of their carpets. We want to ensure that our customers receive the very best service and that. 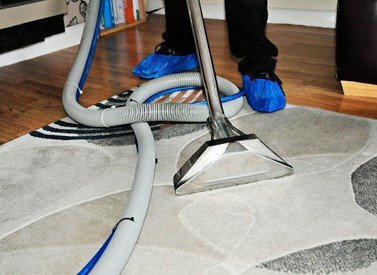 If we are cleaning a small portion of carpet due to a bad spill or an entire house, we still use the same meticulous methods of cleaning to make certain that our customers receive the best value for their money. It is important to hire professionally trained and fully certified carpet cleaners for your home or business. Using the wrong cleaning methods and chemicals can, in fact, damage your carpets. You want to choose a company that gives you great results every time and treats your property with the correct cleaning solutions. This can save you on having to replace an expensive carpet later because you have maintained the longevity of the carpets or rugs cleaning fibres. If you hire someone who isn’t professionally trained or you try to do the carpet cleaning on your own, you can end up making the costly mistake. A lot of factors go into a well-cleaned carpet. In our experience, it takes a skilled worker with plenty of training and high-quality equipment and cleaning supplies to do the job right. Anything less than that is the half-measure, and it looks poor and can actually shorten the carpet’s lifespan considerably. If you’re hiring “general cleaning companies” to do the job at a fraction of what you would pay a real professional, then you can cost yourself there as well. They can easily damage the carpet if they don’t know how to treat your particular kind of carpet or if they are using tools that are less than high quality. Our team is professionally trained and has been invested in the carpet cleaning industry for years. We know what it takes to clean every type of carpet, and we always treat our customers’ carpets gently while being tough on stains and dirt. It’s a delicate balance to strike and one that someone who isn’t a professional won’t be able to do. So, just make a phone call & we will take care of everything. I own many buy to let properties, and when tenants leave the carpets can be left in bad shape. I always use James and the team to get them looking and smelling great again. 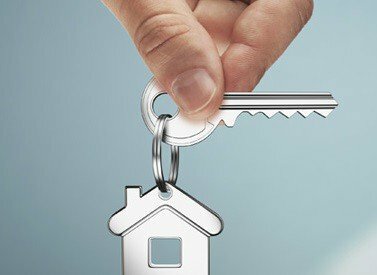 Will you get much value from a rental? You may make your them look reasonably ok when you do it for yourself, but you should also realize that using a professional with the right machines and products does the job much better. If you really want to do the job yourself on a regular basis, you should look at purchasing a deep extraction machine to get down into the fibres. Using hot water is considered the best but it doesn’t use steam. It starts by pouring some cleaning productt. That solution is rinsed out with the dirt and grime, and then as much moisture as possible is vacuumed up. The professional steam equipment definitely have an advantage over the rental machines. They aren’t likely to make errors as they eradicate dirt, such as using too much solution, and they won’t leave a residue behind. You can be sure the job will be done right and that your floor will be flawlessly washed if you choose a qualified company. Professionals use more powerful tools that are much better at getting rid of all the dirt that has accumulated on your fabrics.Of course, you have to compare the expense of having your fabrics professionally washed to doing it yourself. It doesn’t cost much to rent a machine for yourself and do the job on your own. However when you weigh up the deposit cost and chemicals, its not value for money. Another problem with using a rental machine is that they are not all at the same level of quality. This is a big problem if you are new to rinsing your floors. You may end up renting a machine that churns out too much detergent onto the carpet or that doesn’t work very well, and you may assume it is working just fine. If you buy a deep extraction machine, you can side step the problem, but these can cost as much as a visit from a professional cleaner. Your manufacturer probably recommends cleaning every year to year and a half. That is usually often enough to keep the warranty valid, but if you have pets in your home or kids that track in dirt all the time, then you need to wash a lot more often than that to keep them in top shape. If you find that they aren’t as clean as you would like after a few cleanings, you can call in the professionals to do it for you. So, we hope that now you know what decision should you make. And if you want to hire a professional washer then you must. We have other .services. So, feel free to contact us for any service or information. And let us know your opinion in the comment section. We wash our clothes regularly to keep them smelling fresh and looking their best. For the same reasons, we should clean our carpet and furniture on a regular basis. 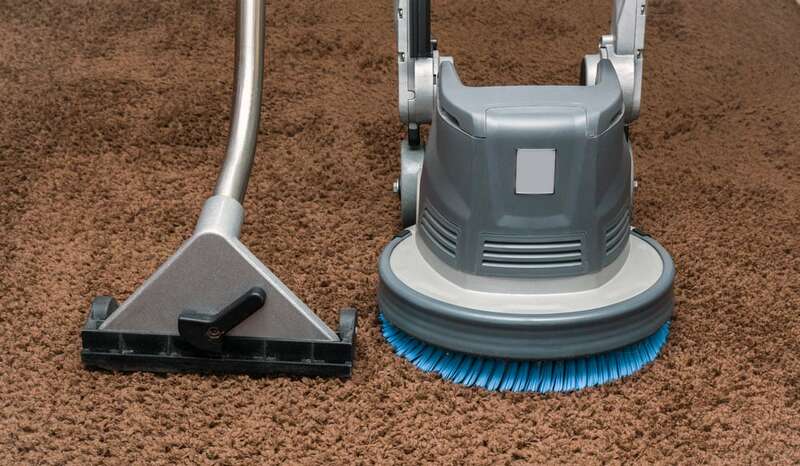 If dirt and dust are allowed to accumulate on the carpet, it can drastically decrease the carpet’s lifespan. The friction created as people walk across a dirty carpet produces incredible wear and tear on the fabric. Dirty floors are also great environments for dust mites, bacteria, and other pests to take up residence. It may seem costly and time-consumingy, but when you compare that to the cost and hassle of replacing the carpet every couple years, you may begin to the see the advantages. Regular cleaning becomes an economical choice that will end up saving you money over time.